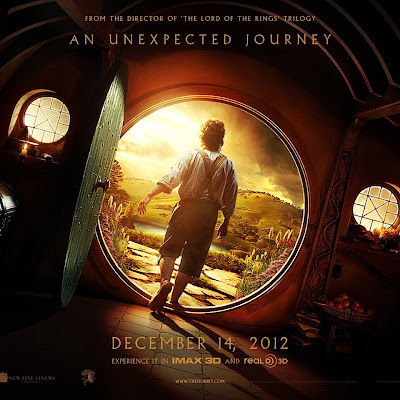 UMP | University of Minnesota Press Blog: Will 2012 be remembered in cinematic history as the year Peter Jackson introduced us to new technology with The Hobbit? Will 2012 be remembered in cinematic history as the year Peter Jackson introduced us to new technology with The Hobbit? As movie awards season is upon us, we thought we'd take the opportunity to discuss a significant development in film in 2012.